awesome! I am loving this. oh geeeeee! 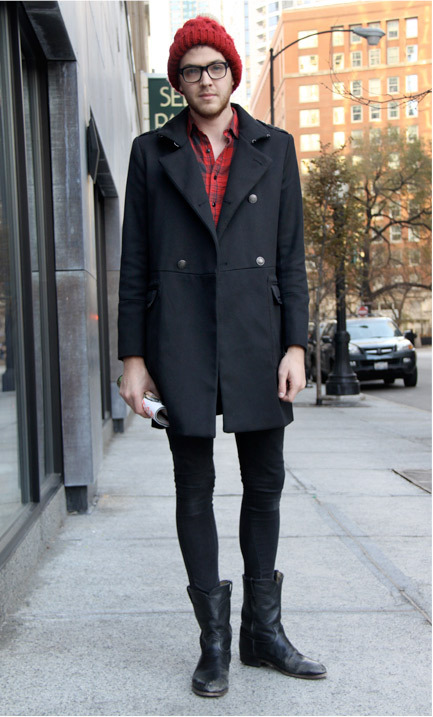 this is superb, I love the way the boots work with the tight pants. very very hot.